Welcome welcome to our mid week party where you can inspire and be inspired. I found lots of inspiration from last week's party for sure. 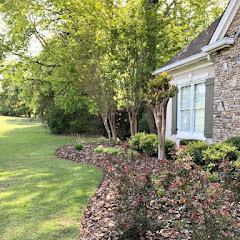 Here are just a few features. 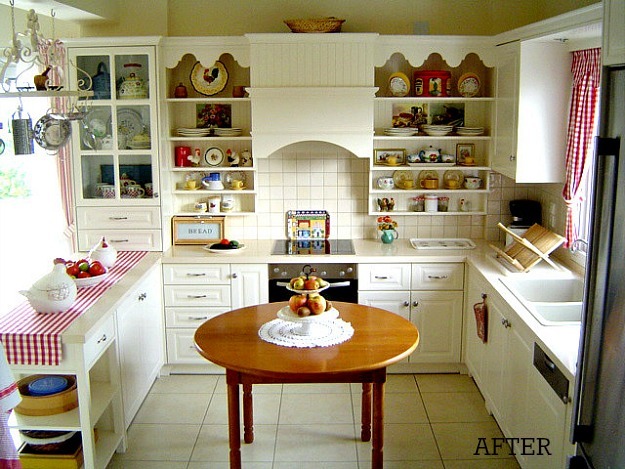 This is the cutest kitchen transformation and it's in Greece. You can see more at Poppy View. Here is another fabulous kitchen makeover by It's A Wannabe Decorator. I love the added green cabinets. 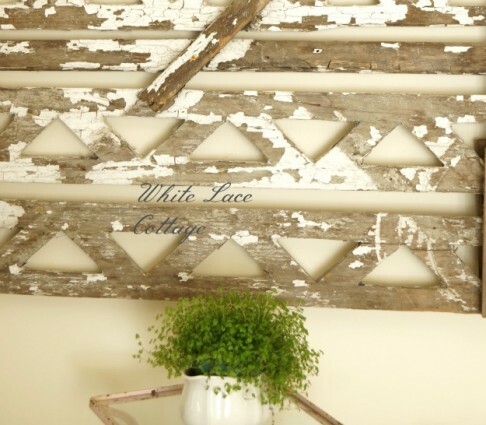 White Lace Cottage shared this wonderful chippy shabby garden gate turned wall art. 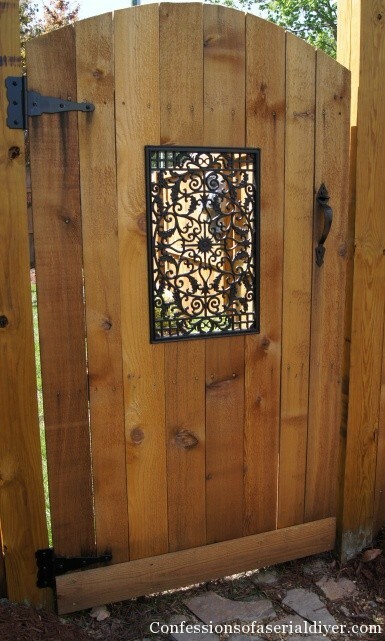 While we are on the subject of gates this fabulous one was built by Confessions of a Serial DIYer. She gives full instructions so you can whip one up, too. 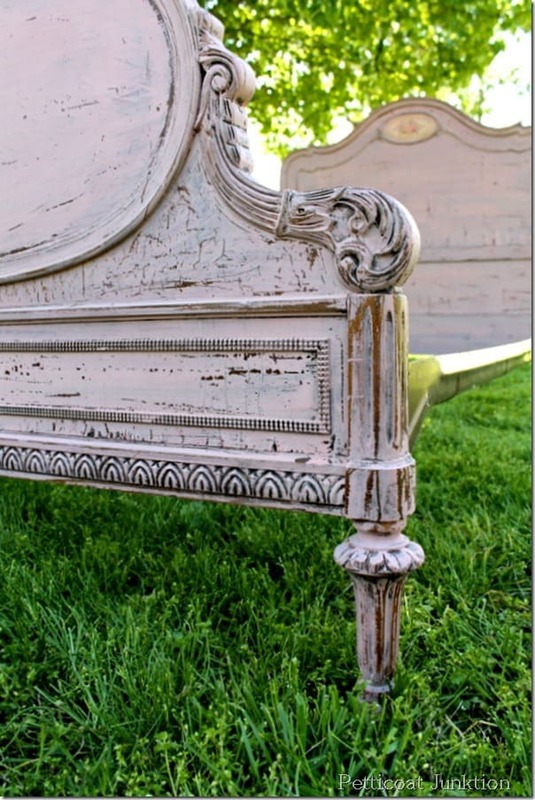 Great finish on this bed transformation by Petticoat Junktion. 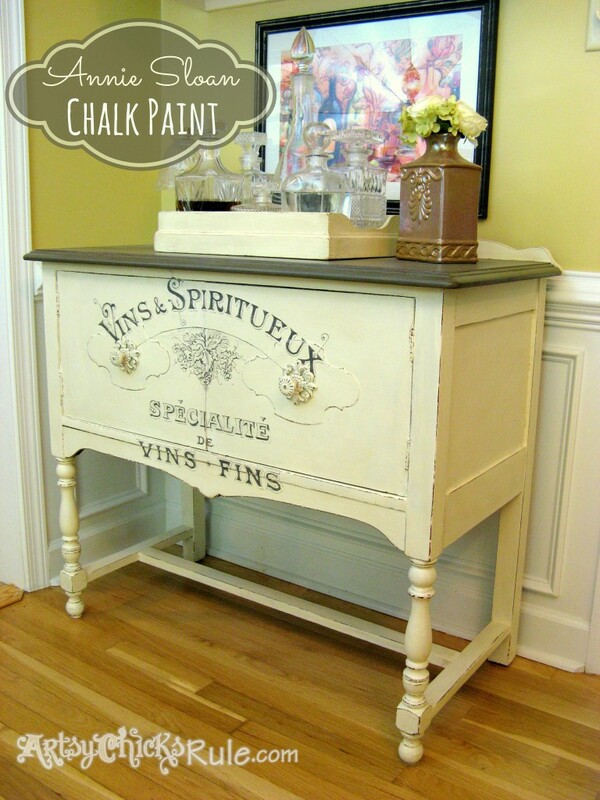 Love the graphics added to this buffet by Artsy Chicks Rule. This yellow buffet jumped off the page at me. What a beautiful finish created by Picked and Painted. 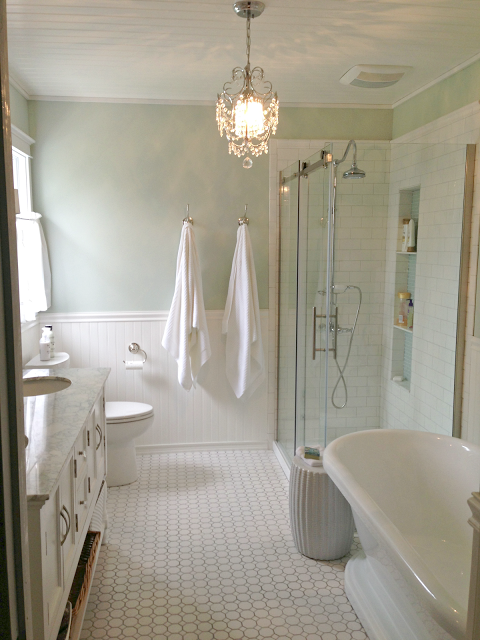 Beautiful DIY bathroom transformation by Golden Boys and Me. 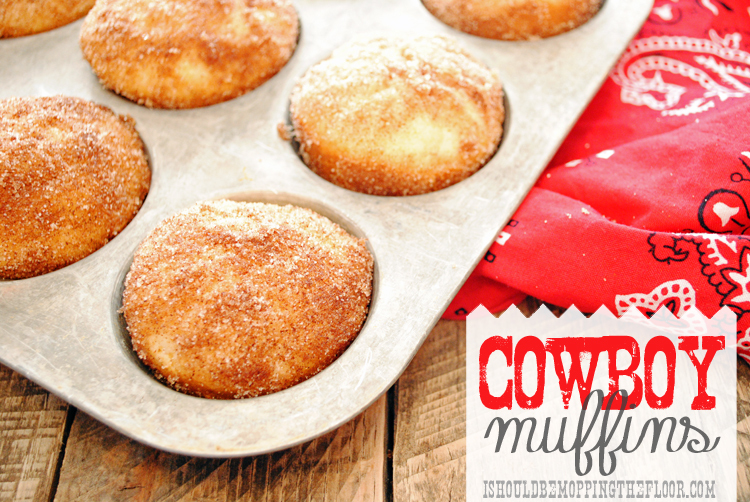 I Should be Mopping shared the recipe for these yummy looking Cowboy muffins. I love anything with cinnamon so I will have to whip some of these up. Thanks to all who joined the party and if you were featured you can grab a featured button from my sidebar. Now we are ready to see what you have to Wow Us With this week! And a HUGE thank you for featuring my garden gate!!! Thanks so much for hosting, Kim!!! I have a weakness for cinnamon too Kim! Hope you're having a great night. Thanks soooo much for the wonderful party Kim!! So many wonderful links from last week, from the great kitchens to the gates...I love spending time and viewing so much inspiration.. Awesome features Kim...thanks for hosting! Thanks for hosting! Have a lovely day! Super features again this week Kim! 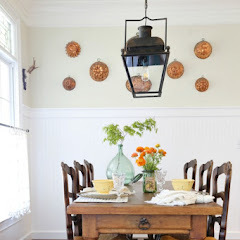 Love that first kitchen...so darling! Thank you for hosting and wishing you a wonderful week! Thanks for hosting, Kim! Have a wonderful week! Great features Kim. Love the kitchen makeover! Thanks for hosting. always love a kitchen makeover. Just linked up, thanks so much for having us over to party!! Hi Kim! 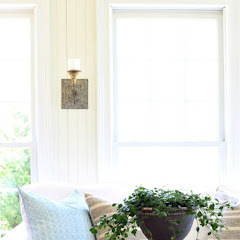 Your sunroom makeover with the chest was adorable!! Hope your week is extraordinary! p.s. I'd be delighted if you would pop over and join me in celebrating my first blogiversary!! 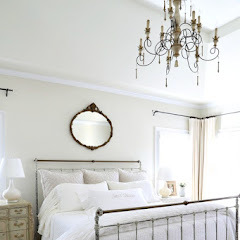 Kim, thanks for featuring my vintage rose bed! Always love your party and reading the comments. Great inspiration, Kim. Thanks so much for hosting WOW! Thanks for hosting. I really love the bathroom makeover that you featured! Wonderful features~ love that buffet and gate! Thanks for hosting! Thanks for hosting, Kim. Love your party! That yellow buffet is beautiful. Love the color! Thanks for hosting, Kim. I'm always a sucker for kitchen makeovers! Thanks for hosting again this week. Thank you so much for a fun party. Il est bon d'avoir un aperçu de ci de là... Jolie publication. Kim, I get so much traffic when I link up to your wonderful party! Thank you so much for hosting each week! Kim, I truly love your party! So many wonderful features and so much inspiration! Thank you for hosting each week. Love the beautiful transformation on Mr. Savvy's chest of drawers. All are wonderful features, lots of pretties to look at. Thanks so much for hosting and have a great evening. Many thanks for having me today. Have a lovely Wednesday. 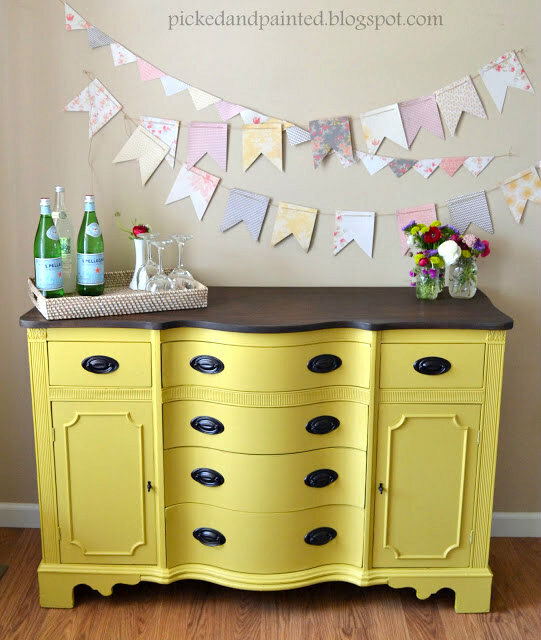 I am in love with that yellow buffet! 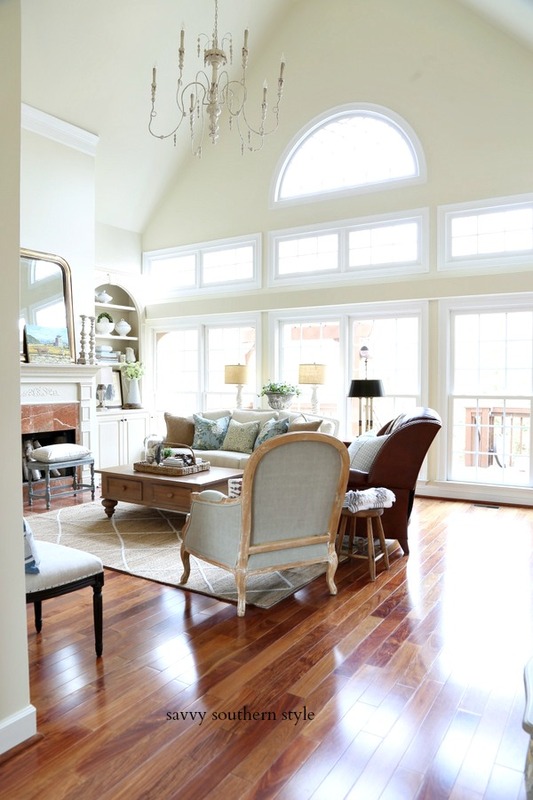 Such a gorgeous makeover! Thanks for hosting Kim! All of your features are beautiful. Thank you for featuring my yellow buffet and thank you for hosting! I always love your features! Thanks for hosting Kim! Hi Kim, it's always a pleasure to stop by your lovely blog and enjoy your style as well as that of all who bring their inspiration along to the party. Thanks for hosting. You've featured some wonderful projects, Kim. I want that buffet with the French graphics! Thanks for hosting! Thank you for sharing and allowing us to share posts, I always get passers by from your site and ever thankful. There are some amazing furniture makeovers here today, I especially love the French looking bed with the crackled effect. Love the yellow dresser! Great blog! Such great features that you selected, Kim! They all look like could have come from magazines, don't they? Thanks for having your party for us to share with each other. Please help! I have tried linking up for the last 2 weeks but its not letting me. It says I don't have a link back to here when I do. Kim, I'm so glad to get to link up with you this week! It's been awhile since I've had the chance to join WUW, so I'm really happy to be here. Thank you so much for hosting! Hope you're having a great week. Thanks so much for featuring my little sideboard Kim! :) Hope you have a fantastic rest of the week. Hey there Kim!! Thanks so much for yet another amazing party.... :) You rock!! Just got linked up tonight and guess I cam a little late........better late than never! Woke up this morning, (we're a thousand hours ahead over here), to find my kitchen next to your blog on my blog roll! And no, I hadn't had my first hit of caffeine, so I thought, 'Huh?'. Thanks so much for featuring it and for always hosting such a fun party! It's so refreshing to see people linking up fresh spring posts with the brightest colors! That bright buffet really caught my eye...thank you kindly for hosting, Kim. Loving the projects this week Kim. 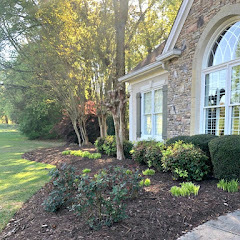 Spring really does get us inspired!I am so glad you will be at Haven this year. Can't wait to finally meet you. Have a great week. 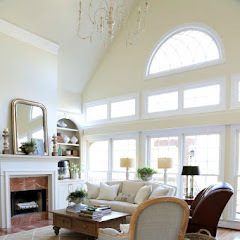 Great features - love that yellow dresser! So pretty! What a fantastic party! Thanks for hosting Kim! Hey, Kim! Thanks so much for hosting. Have a wonderful day! Wonderful features Kim! Thanks for hosting. Winter has seeped into South Africa but your hosting parties is always a hotty. Thanks for hosting. Hi Kim. Great party and HUGE! Thanks for hosting each week! The features are just beautiful! thank you for hosting Kim! Have a wonderful day!